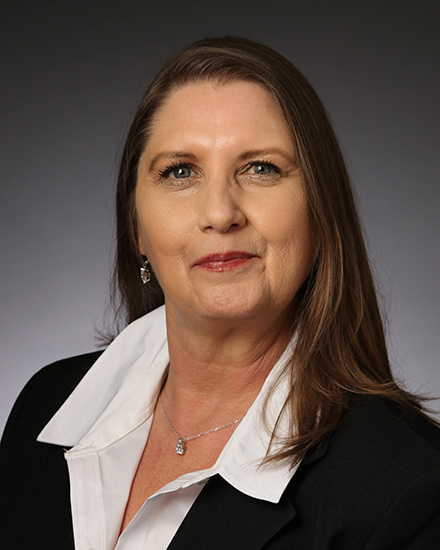 Meet Carolyn Johnson | Cantrell McCulloch, Inc.
Carolyn Johnson, Tax Support Specialist with Cantrell McCulloch, Inc., has over 25 year of experience in the accounting/property tax arena, the last 4 of which have been in the ad valorem tax industry. Carolyn assists in the handling of over 600 personal property tax parcels nationwide. Her duties include: maintaining property data files, updating asset schedules, filing property tax appeals and tax bills transmittal/approval for accounts throughout the United States. Carolyn’s experience in various areas of accounting enables her to work closely with CMI’s consultants, assisting them throughout the review board process on real and personal property accounts. Prior to joining Cantrell McCulloch, Inc., Carolyn worked in accounting business for over 17 year with a major international appraisal firm in Dallas. Her duties included: maintaining asset schedules, payables, receivables and payroll throughout the United States and Europe.